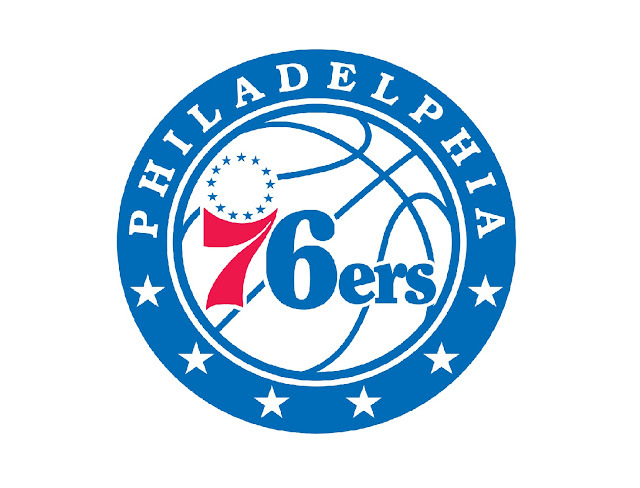 The 76ers were stunned in Game 1, after the Brooklyn Nets steal the home advantage in a 111 – 102 win at Wells Fargo. Nets star player and point guard D’Angelo Russell lead the Nets in scoring with 26 points, 3 rebounds and 4 assists. While the 76ers forward Jimmy Butler dropped 36 points and 9 rebounds in losing effort. Game 2 is a must win for the 76ers despite their superstar player Joel Embiid is nursing an injury but available to play the game. 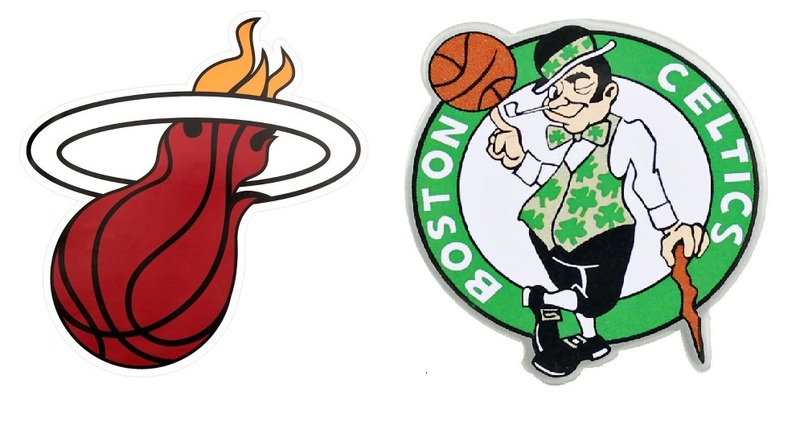 While the Nets must continue what they do in Game 1 in order to get a commanding 2 – 0 lead before shifting the series at their home count at the Barclay Center in Brooklyn, New York. 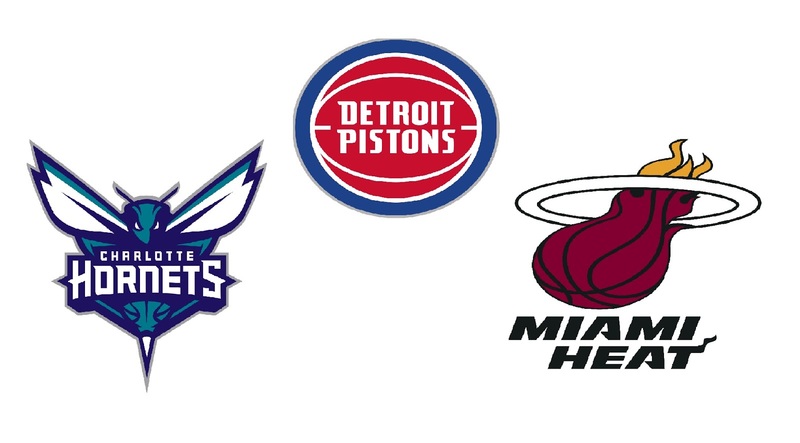 In the game, the 76ers came strong as expected to take the 1st quarter by a storm leading by as much double digit but ending the quarter up by only 6 points, 34 – 28. In the 2nd quarter, the Nets are still down by a double digit lead, but came back strong in the later minutes and even won the quarter 36 – 31 to finish the 1st half down by a single point 64 – 65. At the start of the 3rd quarter, the 76ers came strong with 14 – 0 unanswered points 79 – 65 with 9:25 in the quarter. The 76ers never look back exploding for 51 points setting an NBA record in franchise history. At the 4th and final quarter where the game is officially over after a massive 3rd quarter by 76ers that bounce back from Game 1, humiliating loss. Ben Simmons sets a franchise record, becoming the 3rd player in 76ers to post a triple double in the NBA Playoffs. Simmons finishes the game with 18 points, 10 rebounds and 12 assists while Joel Embiid leads the 76ers in scoring with 23 points and 10 rebounds. Meanwhile, Nets superstar D’Angelo Russel l was limited to 16 points. Philippines – This article is only applied for passport holders that seeking the latest updates on how to renew their Philippine passport at any DFA branches all over the country. As we all know applying for a Philippine passport has been a major problem for some passport applicants due to the issue of securing an online appointment that takes several weeks or even months to finally set an appointment with the (DFA) Department of Foreign Affairs. However, the DFA made several improvements in their system such as adding ePayment system and improving the waiting time of securing an online appointment slot. 1. Prepare all the documents needed for passport renewal. 2. Schedule an appointment with DFA Appointment System. 3. 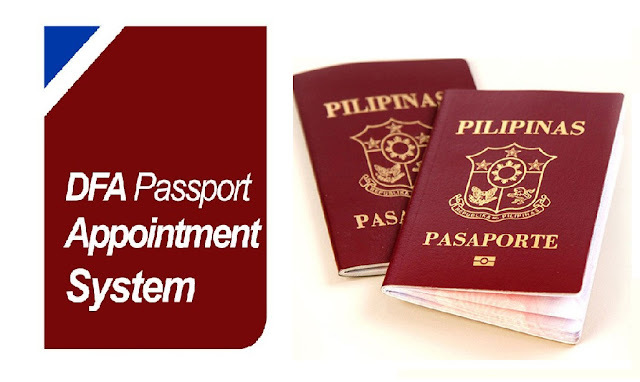 Print the Passport Appointment Packet (do not forget to bring this document upon your appointment with DFA). 5. Select your desired DFA branches for your appointment date and time. 4. Current ePassport with photocopy of data page. 5. Bring any Valid IDs with one (1) Photocopy. 6. Original PSA authenticated documents that will support the change of name. Marriage Contract. Annotated Birth Certificate. 1. Social Security System (SSS ID). 2. Government Service Insurance System (GSIS). 3. Unified Multi-Purpose Identification (UMID Card). 4. Voter’s ID or Voter’s Certificate or Voter’s Registration Record. 7. Persons with Disabilities (PWD ID). 8. School ID (for students). 9. Professional Regulatory Commission (PRC ID). 11. Integrated Department of Labor and Employment (iDOLE card). The cost for the renewal of passports is about PHP 950.00 for regular type that will take 12 days to process while PHP 1,200.00 for express type will take 6 days to process. Applicants will have the option of paying PHP 150.00 for the delivery of their passport through courier or just return back for the releasing of their passport. Also the Passport validity is now 10 years instead of the usual 5 years validity. 1. Must wear a proper attire or dress. 2. No excessive make up.